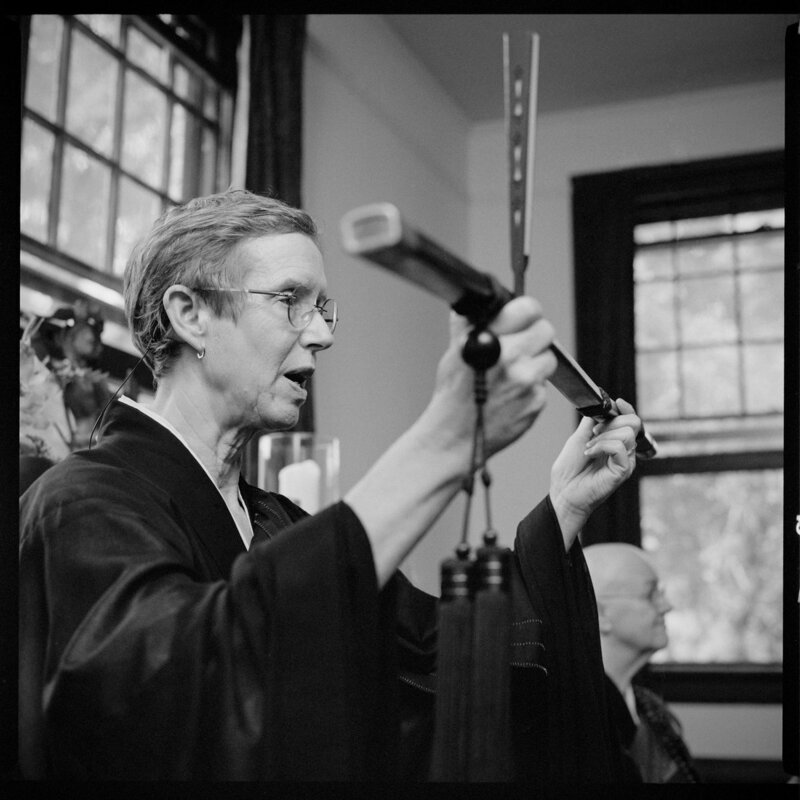 August 20, 2017. 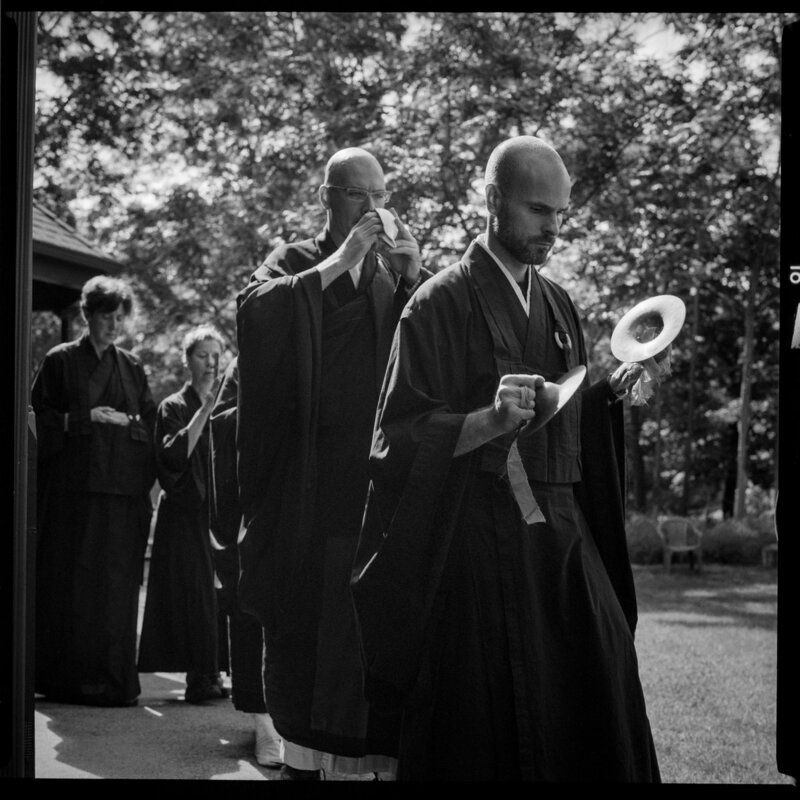 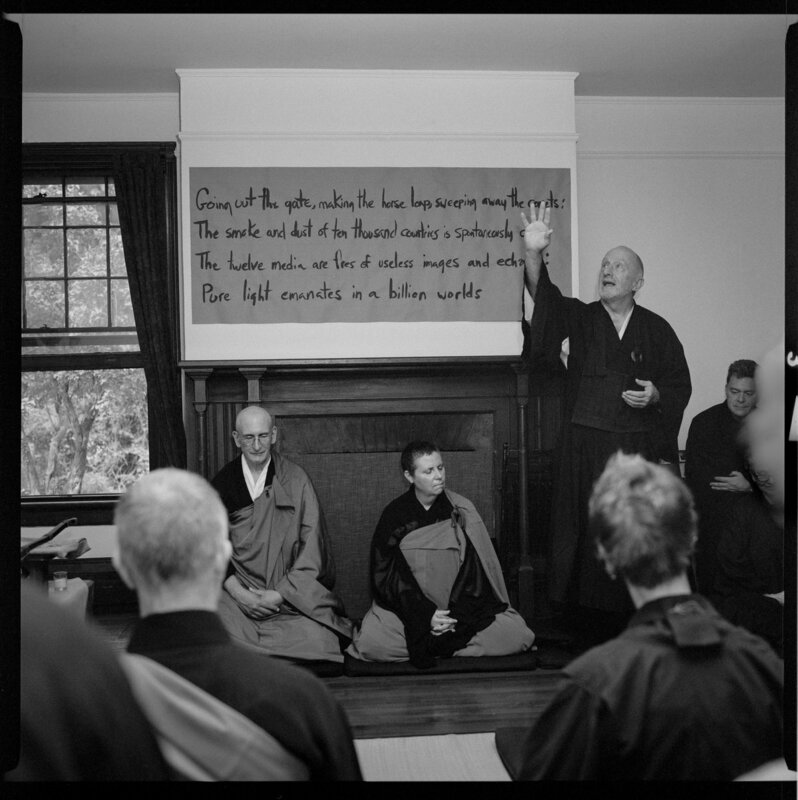 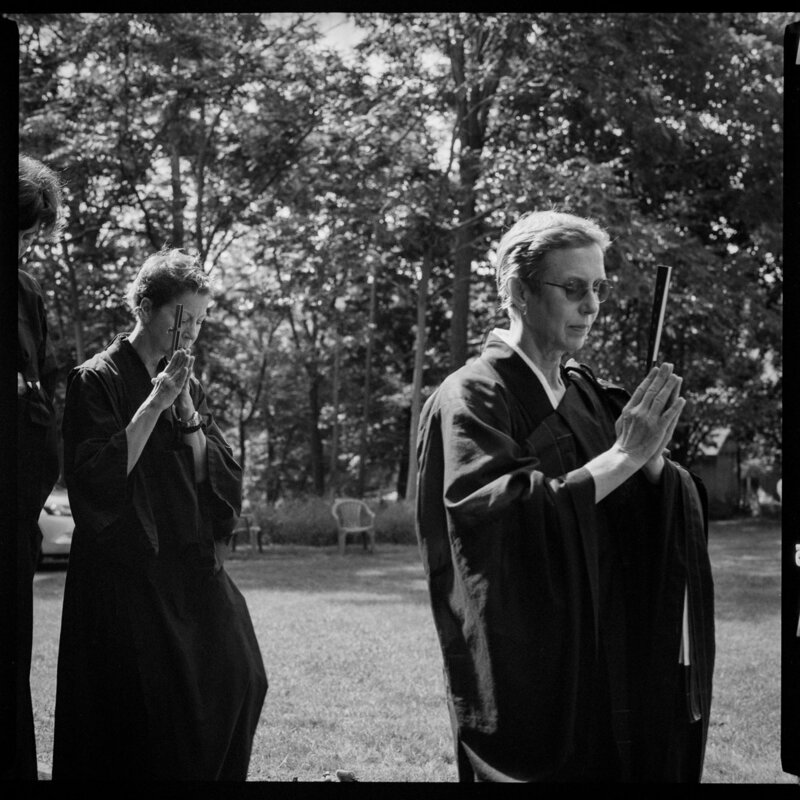 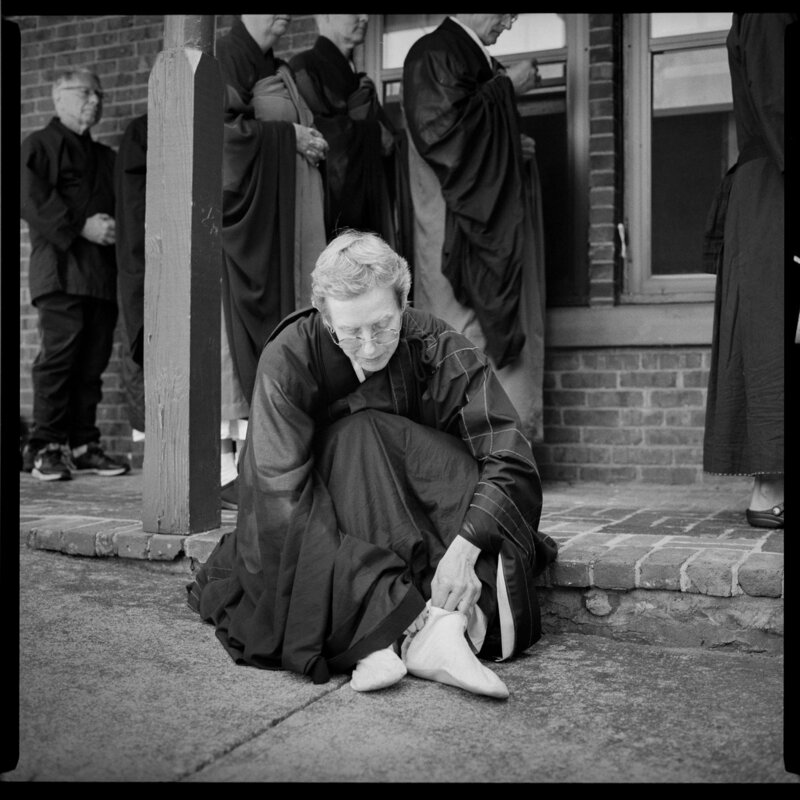 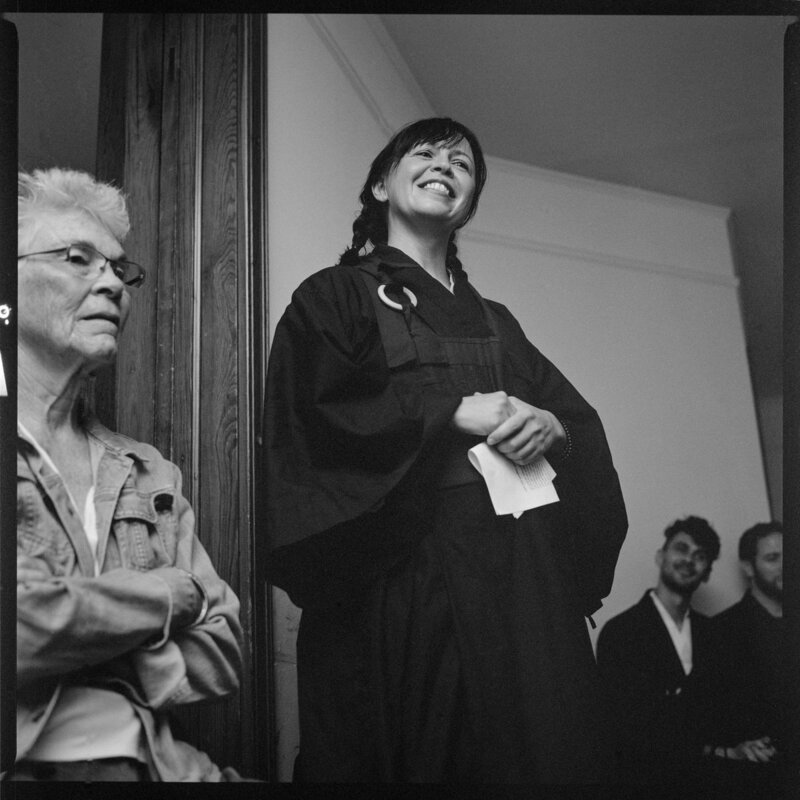 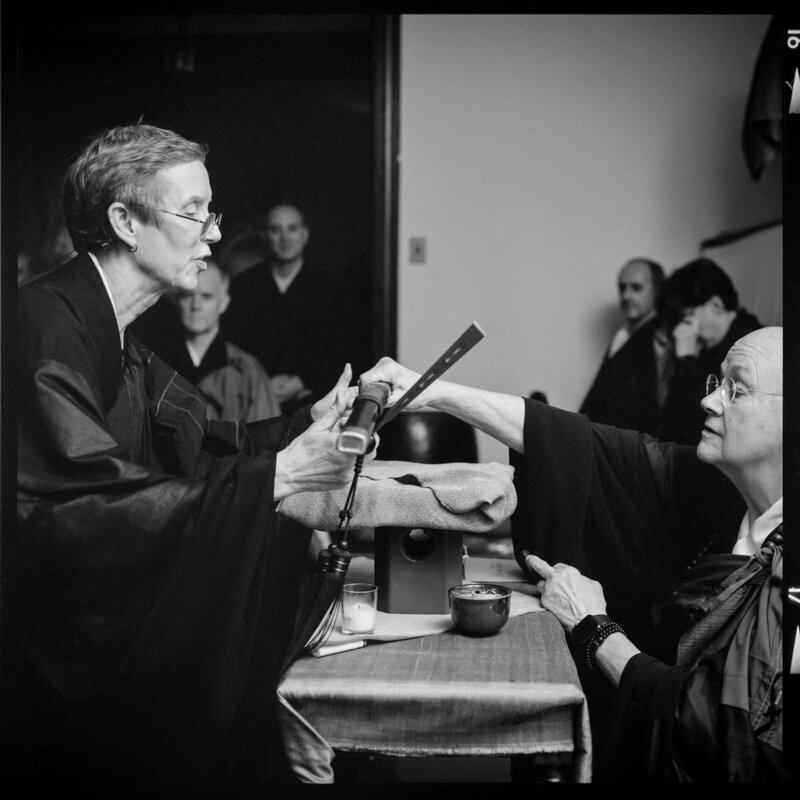 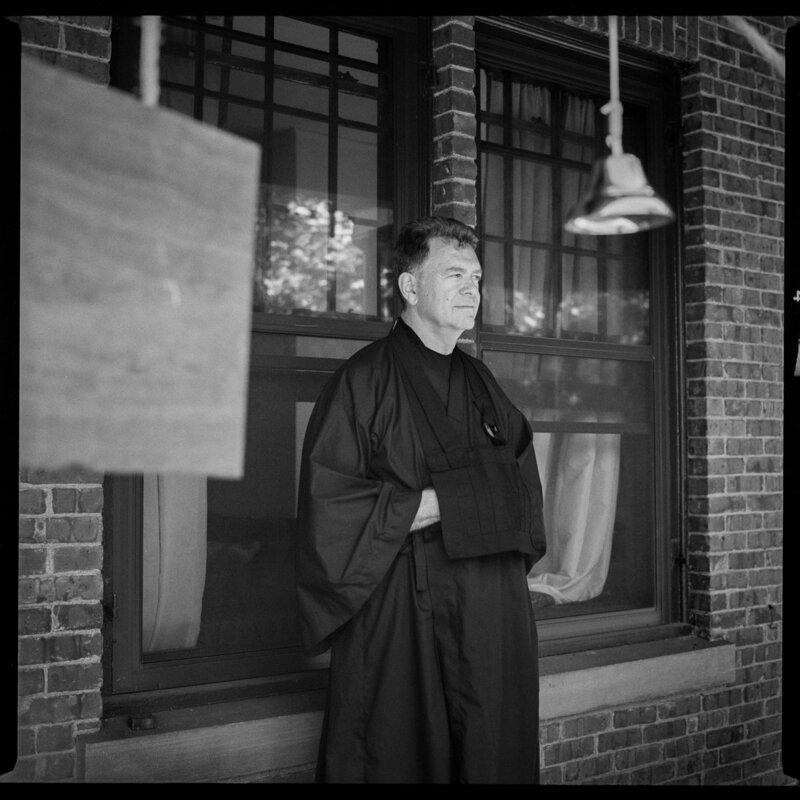 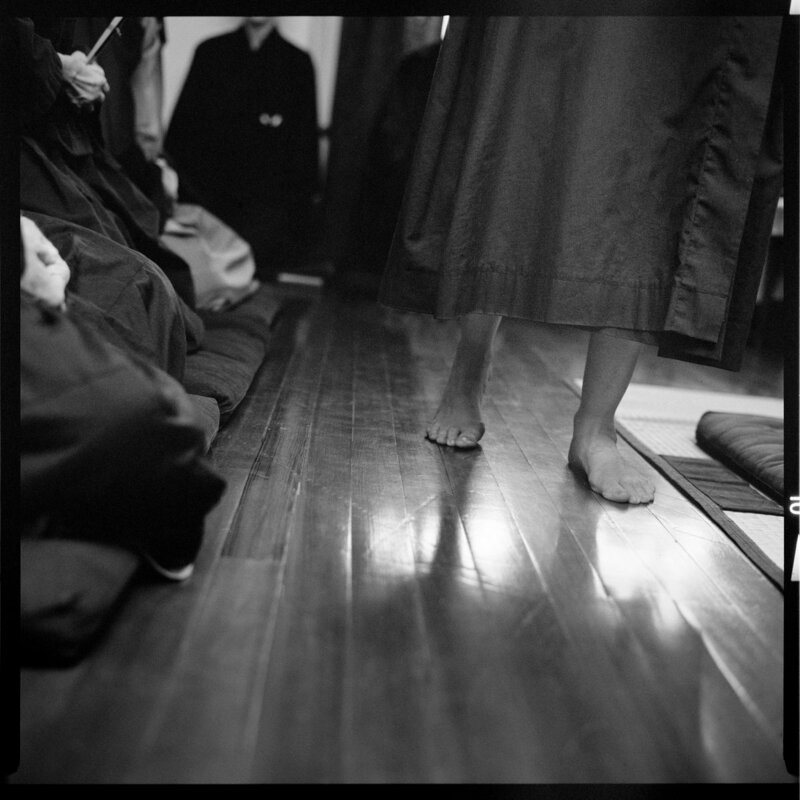 The Village Zendo holds a twice-annual ceremony promoting one Zen practitioner to senior student and empowering him or her to give dharma talks. 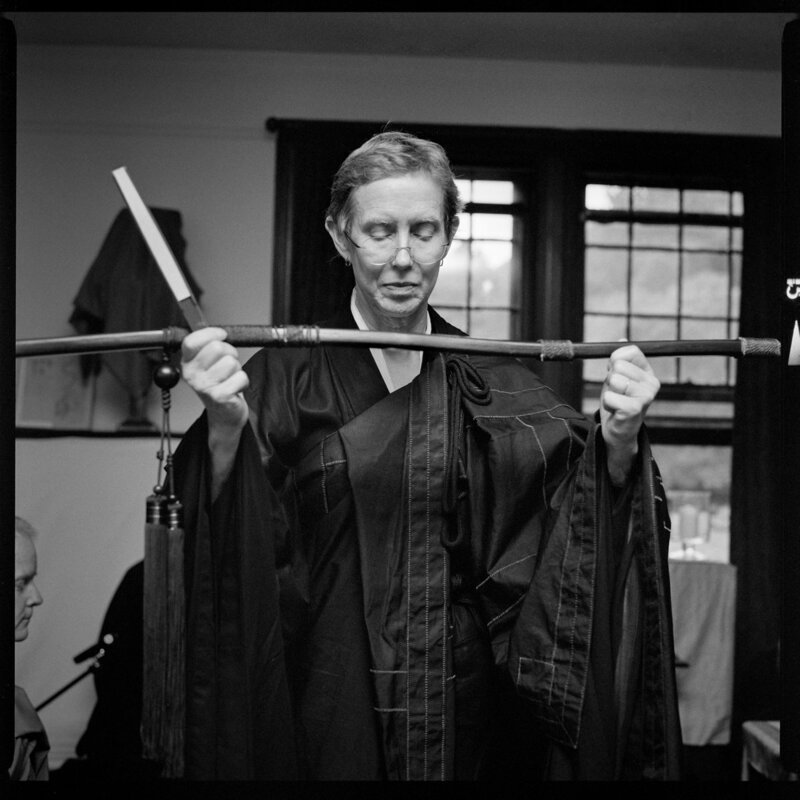 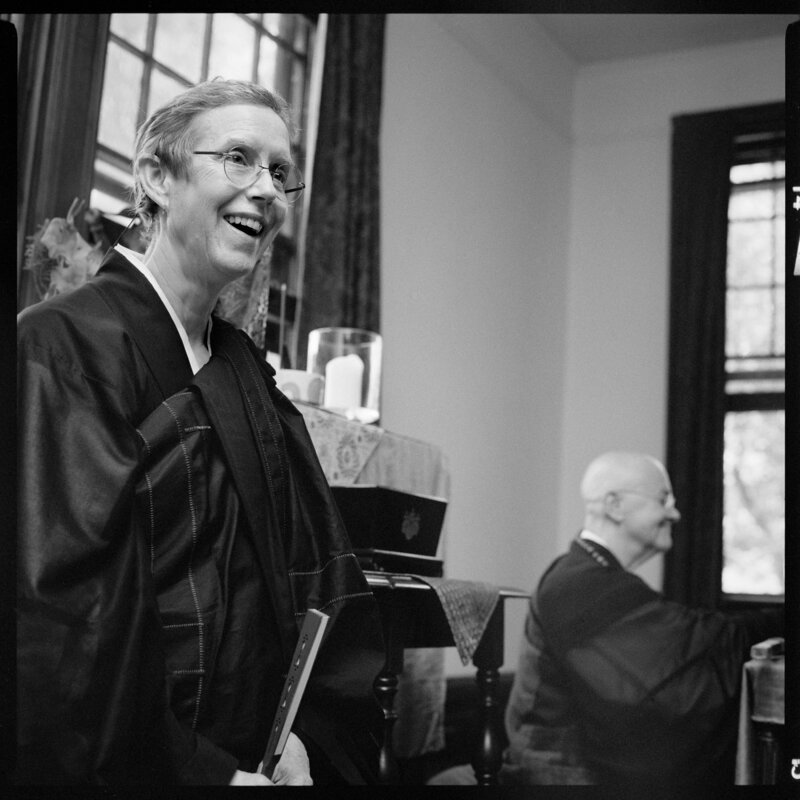 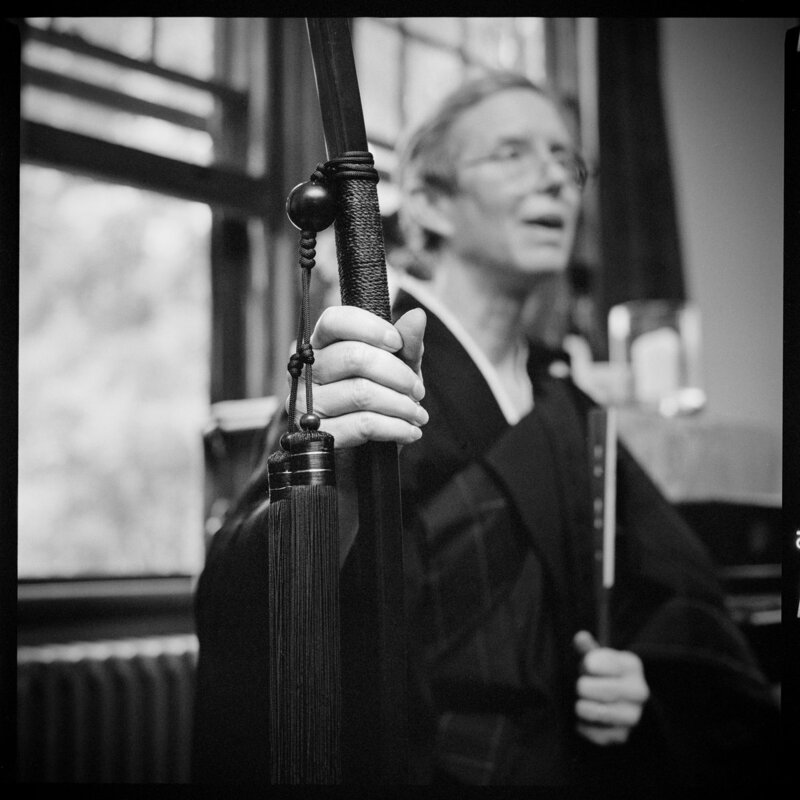 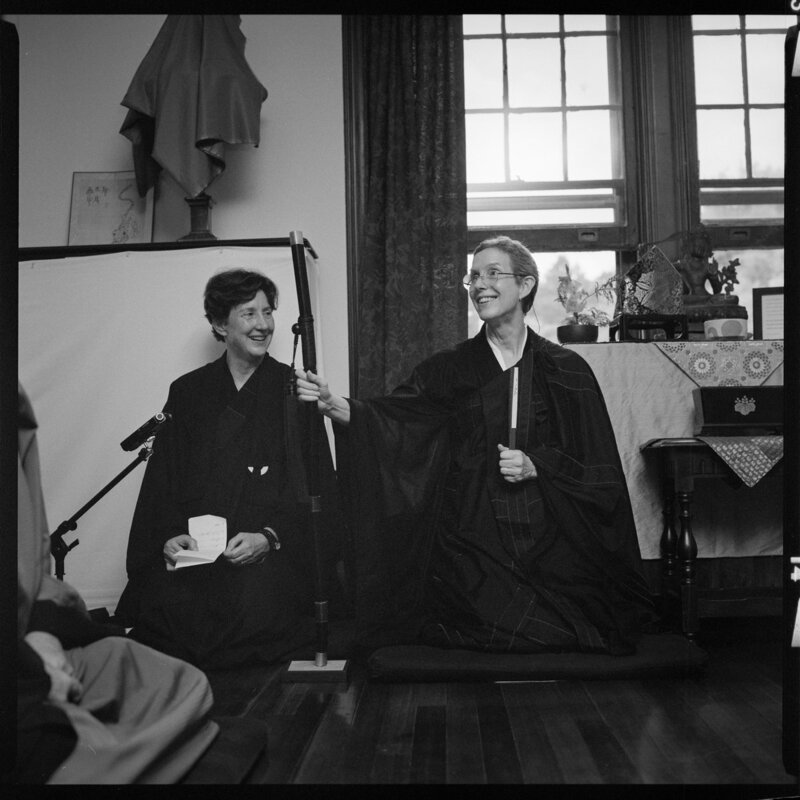 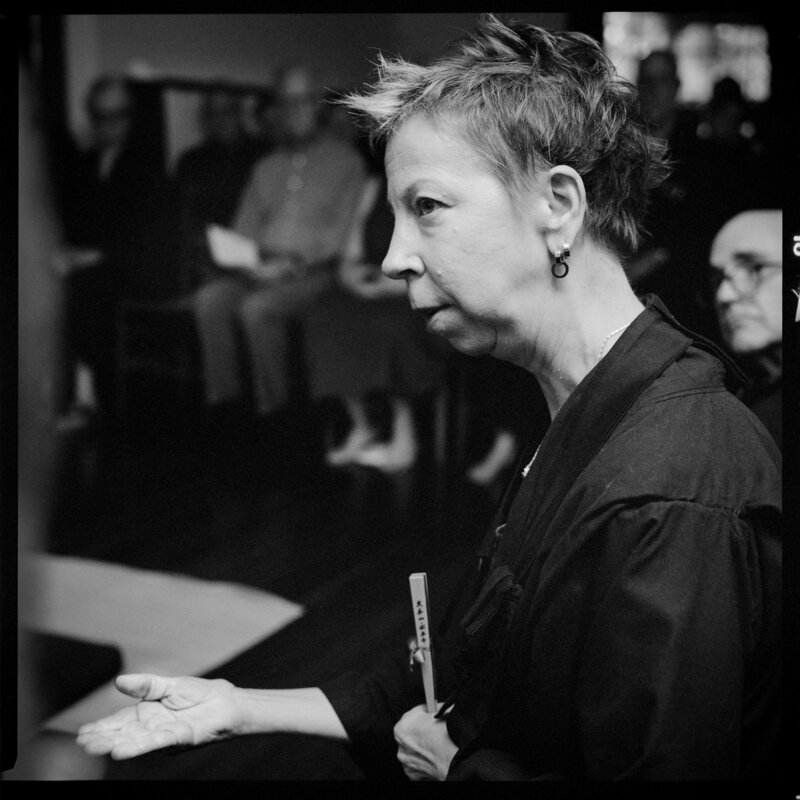 This summer’s practice leader Anne Jisei Reigeluth gave her first dharma talk and confronted the community in dharma combat.